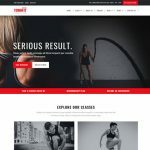 Free webhost web hosting bootstrap responsive templates, create your hosting site responsive that works well on any mobile, devices, phone, tablet, desktop. 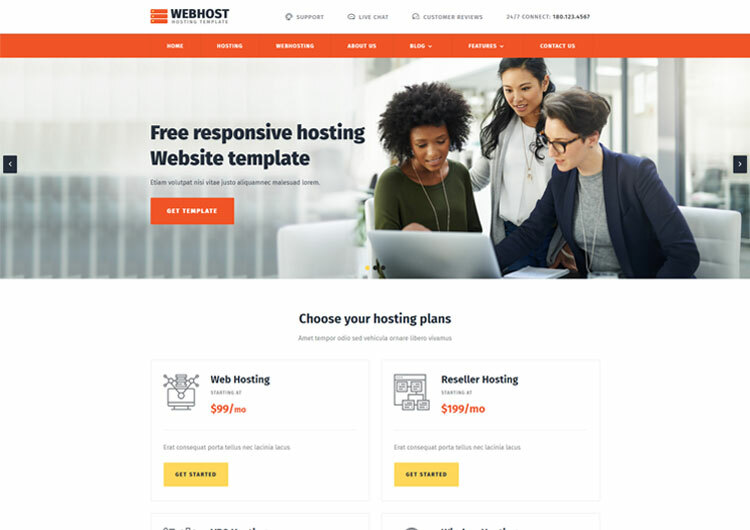 Webhost is simple, clean and bold design website template its design suitable to any hosting business service and domain service provider. Its build with bootstrap framework. 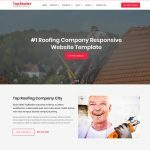 Template is fully responsive web design support, mobile-friendly, SEO friendly and looks great on any devices, smartphone, mobile like iPhone and android, smartphone, iPad. Hosting templates specially designed for web hosts companies that provide space on a server, this space may be owned or leased for use by client, web template also used for smaller hosting services and larger hosting services. Bootstrap hosting template free also for who provides services like shared web hosting, reseller web hosting, dedicated hosting, cloud hosting, colocation web hosting, managed hosting, grid hosting. 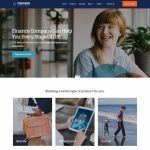 Its has featured like hosting pricing plan, service blocks, hosting icon, faq, testimonial, tabs & accordion, error page and contact us, social media icons. Pricing plan page will help you to present your service more professionally, technical specifications give your user more about your hosting technical service included in.